SouthTown Watersports will be moving its showroom to the Central Carolina boat & Fishing Expo on the weekend of February 22nd! 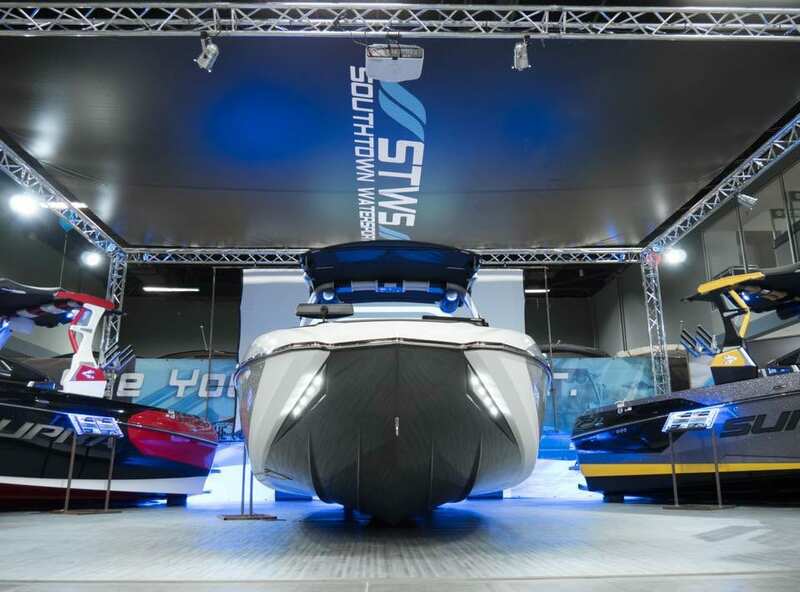 As always, visitors can expect the latest innovations and models from the 2019 Supra and Moomba boats lineups in addition to a fully stocked proshop. If summer time is on your mind, don’t miss this opportunity to preview what the 2019 boating season has to offer at SouthTown. Scroll down for dates and times, then click the button below for a preview of what you might see at the show. This year's Central Carolina Boat & Fishing Expo will be held at the Greensboro Coliseum in Greensboro, NC. Check the table for dates and show times. For additional information regarding the show click the button below. No problem. You can shop our full inventory from the comfort and convenience of your home. Click the buttons below to browse our new and used boats inventory as well as our pro-shop.